The Huawei Honor 3C is a mid-range Android smartphone unveiled back in the MWC 2014 earlier this year. Unlike the previous mid-range models, the Huawei Honor 3C will come with a slightly improved 1.3GHz quad-core processor instead. Besides that, the device will be featuring a 5 inches HD display running on the Jelly Bean OS. As expected, you can root Huawei Honor 3C easily using a one-click-root program known as vroot. In the following tutorial, I will be guiding you on how to root Huawei Honor 3C in less than an hour. Back up the Huawei Honor 3C. Install vroot on your PC by double-clicking on its icon. Open the vroot program on your PC. Connect the Huawei Honor 3C to your PC using an appropriate USB cable. Check if your PC is able to detect your smartphone. Go to the program and click on the ROOT button ( Green button ) to begin rooting the device. The program may take quite awhile to root your device. You’ll be prompted once your device has been rooted. Once done, your device should automatically be rebooted. Congratulation! You’ve just rooted Huawei Honor 3C! 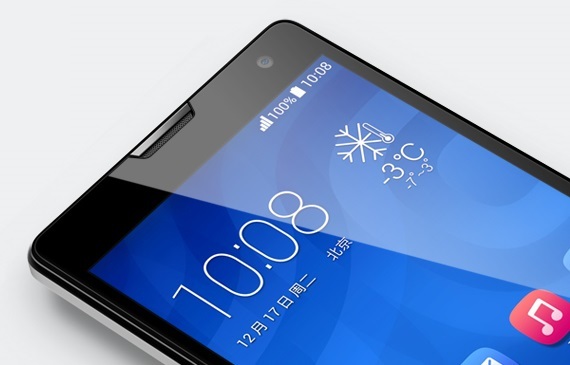 Now, you’re free to install custom ROMs as well as recovery on the Huawei Honor 3C. In the meantime, stay tune for more how to root tutorials!